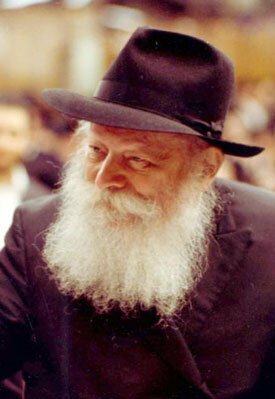 The Lubavitcher Rebbe Shlita, Rabbi Menachem M. Schneerson, Melech Hamoshiach, this century’s most dominant Jewish figure, is clearly the one individual singularly responsible for stirring and awakening the conscience and spirit of post-holocaust world Jewry. 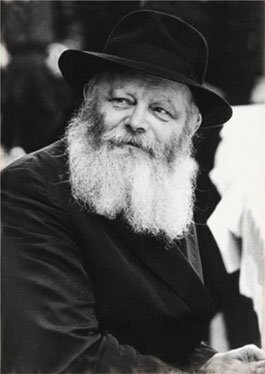 Today, some 3,600 Chabad-Lubavitch institutions span more than fifty-five countries on six continents. These educational and social-service institutions serve a variety of functions for the entire spectrum of Jews, regardless of affiliation or background. Programs geared to humanitarian endeavors reach out beyond the Jewish community, to all people.